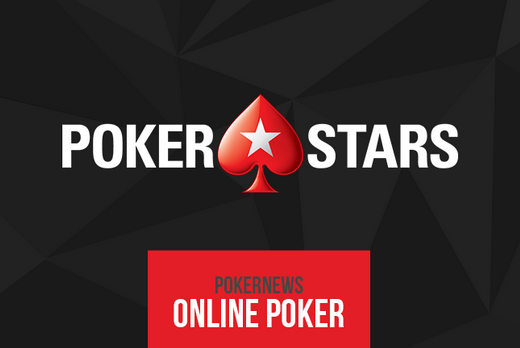 Randy Lew is a PokerStars Team Online Pro member who has decided to say goodbye to this online poker company. He is ready to move on, and expressed his gratitude towards the company, reflecting on his experience of being a part of the team. Lew began his online adventure when he got bored with playing games and managed to earn $2.6 million by playing online poker. Some of his play characteristics included multi-tabling, playing with insane volume, and more. In fact, Lew was sometimes able to play 24 tables all at once, which requires super-human abilities to do. However, Lew admitted that he wasn’t always that good when it comes to playing online poker and that he avoided the spotlight for a very long time. He stated that poker had been perceived by him as a taboo topic since he came from a Chinese background and that he was unable to think of himself as a poker professional. He was a great student and even managed to graduate from university, learning to play poker along the way. He eventually started playing poker professionally, but his parents were never able to find that out. Only after he had been playing poker for 10 years did he decide to reveal his little secret to his parents. Therefore, one of the reasons why he avoided the spotlight for such a long time was to avoid confronting his parents. Randy Lew is a player of exceptional poker skills, and as such should have been brought to attention much earlier. However, he obviously had his private reasons for laying low all this time, and that was mainly his parents. He made a decision to make poker his job and consider it official if he manages to make two or three times more than an average salary. In other words, he felt that he was not really proud of playing poker and that this fact wouldn’t make his parents proud unless he was really successful, which he eventually became. It all changed for Randy when he was sponsored by PokerStars Pro, which meant that he must get out of the darkness and start a new poker light which was located under the spotlight. However, he wanted to remain humble in his success, as he stated that he did not want to get involved in certain ‘degen’ things that came with poker such as prop-betting a lot of money on everything, spending money on material pleasures, or treating his income without respect. Eventually, Randy had to accept that he is a poker professional and that he had to become an active part of the poker community. He had to overcome this ‘shyness’ and tell the world that he was a poker player (this mainly means to tell his parents). Once he embraced his success, he wanted to try something new as poker did not have as much charm as it once did, which is one of the reasons he is saying goodbye to PokerStars Pro.